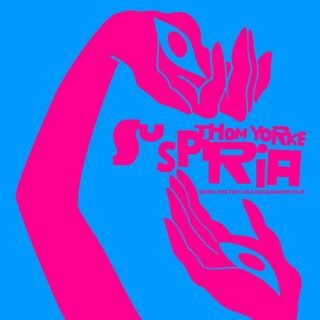 Thom Yorke : Suspira album download | Has it Leaked? Radiohead frontman has followed in the footsteps of his bandmate Johnny Greenwood and announced his first film soundtrack. Yorke has recorded the soundtrack to the forthcoming horror film" Suspira". The soundtrack will be released alongside the film in October. hey, @mojib, could you correct the album title? This leaked today on Reddit.